Sam's Club cakes are gaining a cult following — and for good reason. 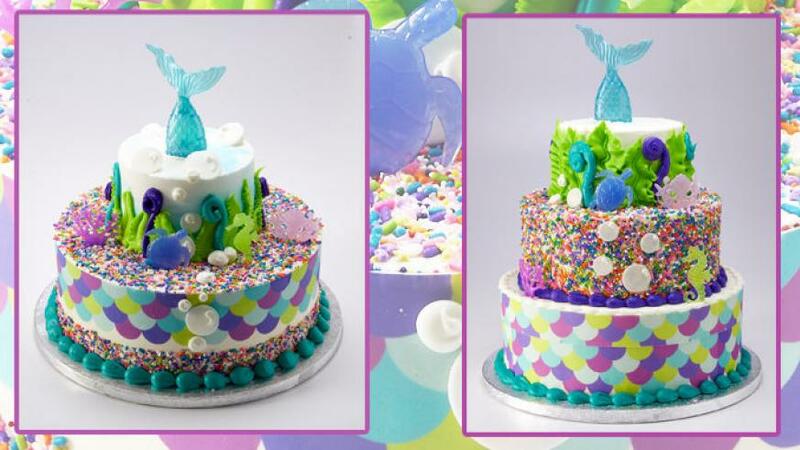 The warehouse club just launched a mermaid-inspired cake and it's so adorable. Sam's Club cakes are gaining a cult following — and for good reason. 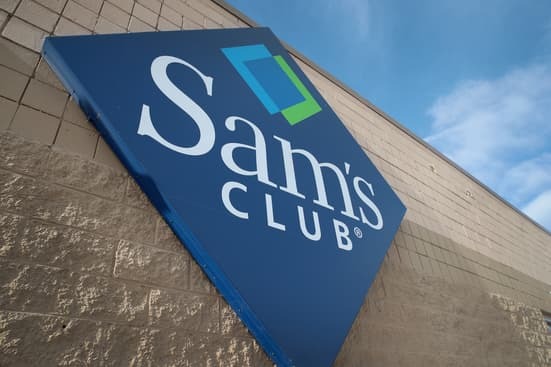 Sam’s Club probably isn’t the first place you think of when it comes to baked goods, but Sam’s Club Cakes are becoming a quiet favorite among even the pickiest cake connoisseurs. And it’s for good reason: Sam’s Club cakes are both tasty and creative — like the newest addition to to warehouse store’s bakery lineup. [post_ads]According to Chewboom, Sam’s Club is releasing a mermaid cake on Friday, July 20, that looks like it belongs in a custom make shop instead of a large-scale warehouse club. The newest of the Sam’s Club cakes comes in either vanilla or chocolate and features a base layer decorated with mermaid scales, a middle layer with copious amounts of sprinkles and bubbles. And to top it off? An upper layer with sea plants made of icing and a mermaid tail. The price of this cake is affordable, too. A 46-serving version with two tiers will cost $36.98 and a three-tier version is $68.98 for 66 servings. Are Sam’s Club cakes really that good? Cake tastes differ from person to person, but Sam’s Club Cakes have plenty of fans on the web. "[The Sam’s Club cakes] was delicious and no one could believe the price or that it came from Sam’s Club!" Whitney from the blog He + She Eat Clean wrote earlier this year of her experience with the warehouse club’s bakery. The retailer also keeps up with the trends, like the new Sam’s Club mermaid cake and unicorn cakes modeled after the cakes found all over Pinterest. 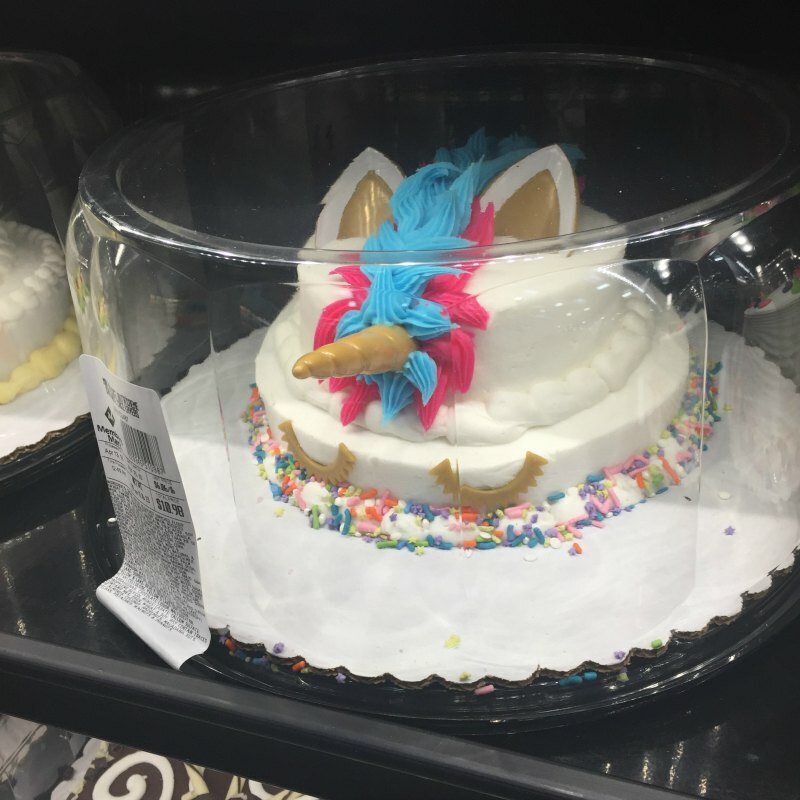 They’re inexpensive, too: Unicorn-inspired cakes can set you back less than $11 at Sam’s Club. 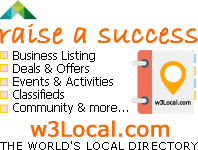 And while it’s important to support local businesses, it’s not always the better option — at least according to one expert. "As a chef I can tell you that most 'high end' bakeries use box cake as well," Maireny wrote on the WeddingWire message boards earlier this year. "Of course they add their own little things here and there. But trust me most people won't care." So, go get those Sam’s Club cakes — no one will know the difference.